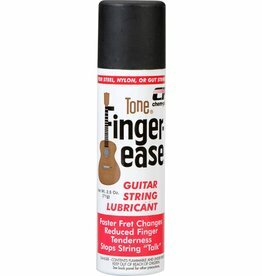 Fingerease Guitar String Lubricant eliminates drag from strings and back of neck. Gives your guitar faster playing neck and strings (2-1/2 oz. ).